Hokulani Golf Villas, completely surrounded by the back nine holes of the beautiful Maui Nui Golf Course, provides the ultimate buffer against another project being built directly adjacent to it. There is always the unknown factor of how another development butting up against an existing property can affect value and/or damage that “wide open” feel. At Hokulani Golf Villas, the encircling golf course ensures against such an instance. A gated entry is the other value component that minimizes unwanted traffic such as solicitors and/or potential crime. Living in a secure, self-contained environment makes for a sound real estate investment! 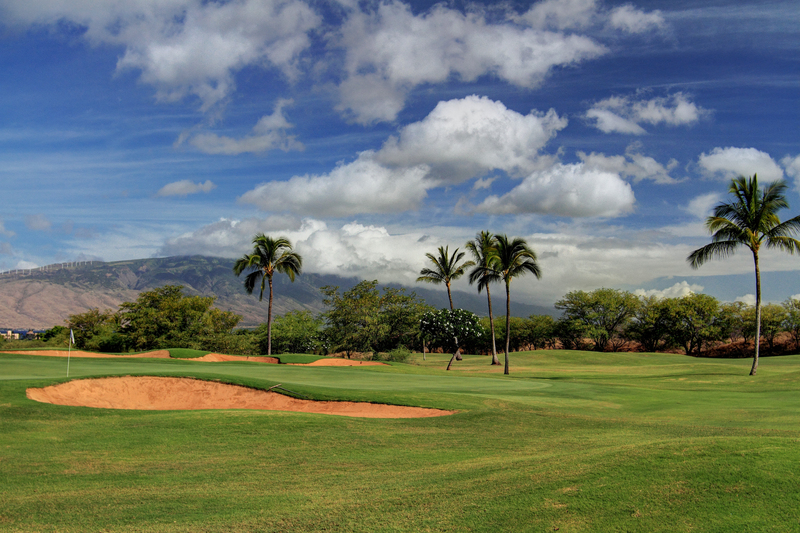 If you would like to know more about Hokulani Golf Villas, or the Maui Nui Golf Course, contact me.